Need land but not too far out? 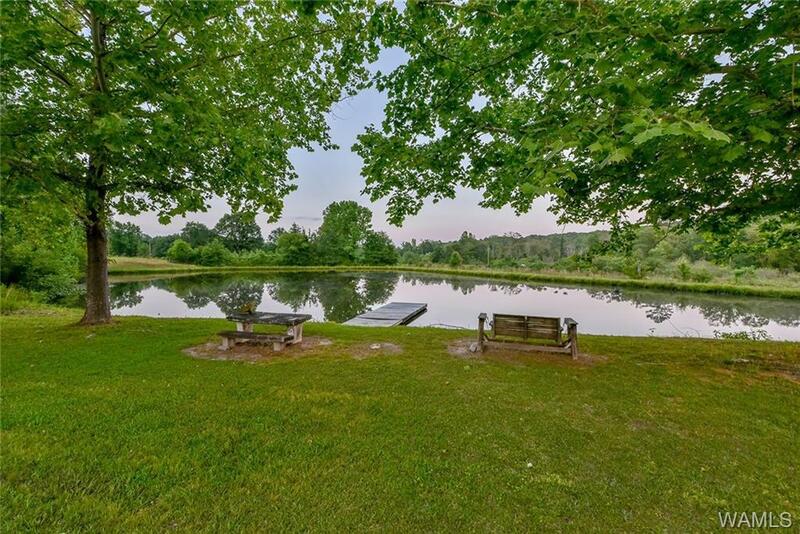 This secluded home features a barn, a fishing lake and a separate pond just a few miles from town. This 39 +/- acres is just off of Hwy 171 and nestled within pasture land, garden areas, and wooded areas perfect for hunting! 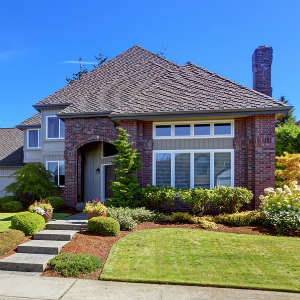 This home is recently painted and is ready for a new family to live in. The supersized living room, open floor concept to kitchen, breakfast room and bar for 6, provides ample amounts of space for family and entertaining! The open back deck overlooks gorgeous scenery of deer, turkeys, and other wonderful wildlife! As well as Bream, Bass, and catfish galore in the fishing lake! Lake is surrounded by gorgeous and mature shade trees, picnic areas, and a pier! It's all here and ready for you! Directions: Take Hwy 171 To Mile Marker 15 And Farm Will Be On The Left. House Number Is Posted At Street.